There has been considerable commentary in the media recently about a proposed World Surf League event to be held in Kalbarri, in the North West of Western Australia. Surfing Western Australia is currently in partnership with the World Surf League (WSL) and Tourism Western Australia (TWA) to deliver the Margaret River Pro in 2019. 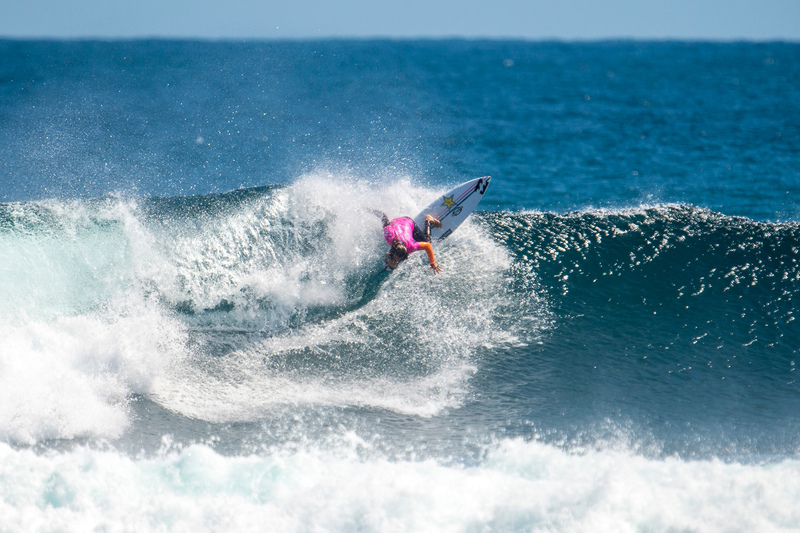 The Margaret River Pro is one of 11 events on the annual WSL Championship Tour (CT). Both the State Government and Surfing WA are long-term partners with the WSL. The Championship Tour is committed to delivering the world’s best surfers in the world’s best waves and that involves continually evolving the inclusion of a variety of challenging surf breaks across a number of continents. Surfing WA is currently exploring options with the WSL to achieve our mutual objectives. “Our aim is to maintain a CT event in WA into the future and we will continue to work with local governments and other stakeholders to achieve this,” said Tim Thirsk acting Surfing WA CEO. The World Surf League is actively pursuing world’s best environmental protection strategies such as plastic free surfing tournaments, plastic free oceans, and minimising their event footprints as much as possible. Both Surfing WA and the WSL work collaboratively with local communities in each region, respecting their surf breaks and endeavouring to deliver positive outcomes for all West Australians.